Some books are just timeless. Must-own, beloved by all. The sad truth is we run out of space in our homes. I am out of space for books at my house. Some books are must-owns, and others are great to check out from the library every so often. 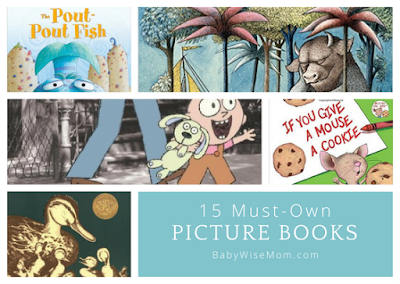 Here is my list of must-own picture books. 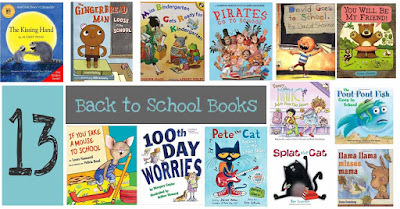 In this list, I have not included books I listed in the Great Picture Books for Boys, Great Picture Books for Girls, Best Board Books to Own, or Great Books for Back to School posts. Why? Because I can be terribly indecisive and this way I get to recommend those books while still having a list here that is not a million miles long. This post contains affiliate links. This is a rhyming book that teaches letters. This is a classic that is often used in preschools at the beginning of the year to help introduce letters to little ones. Bill Martin is an author who has made other lists of mine, so be sure to check out all of his books. This is an absolute classic series. We have several Clifford books, and my kids have all loved them. Brayden read one so often that he had the entire book memorized before he was two years old. You must own at least one. One way you can tell the first book was amazing is by how many books follow. 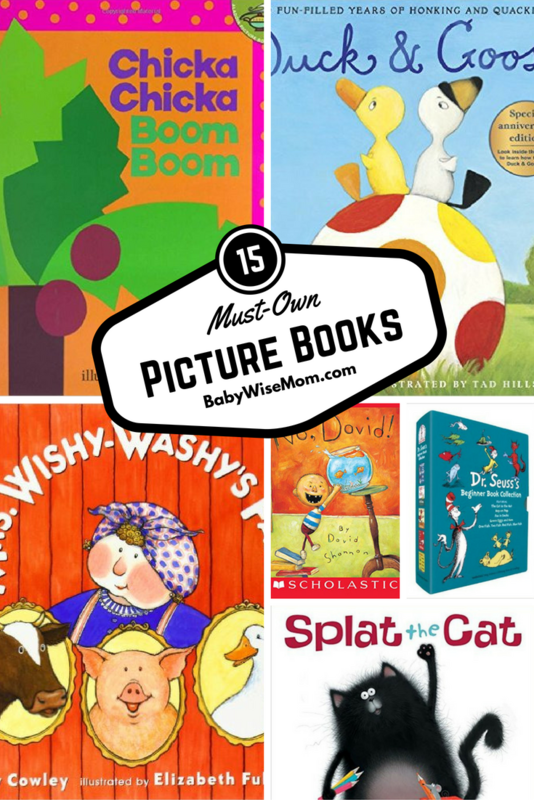 Duck & Goose has a whole lot of books that follow behind it. 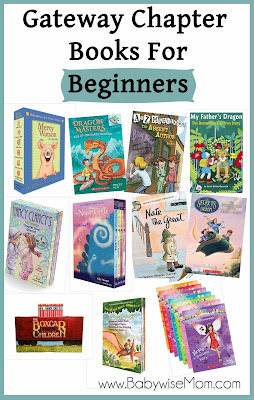 These books teach about sharing and cooperating and explore the complexities of friendships. You have to own Dr. Seuss books. It is a definite must. What other author has an entire week dedicated to him/her every week of every year? You can buy them one by one, or you can buy a nice boxed collection. 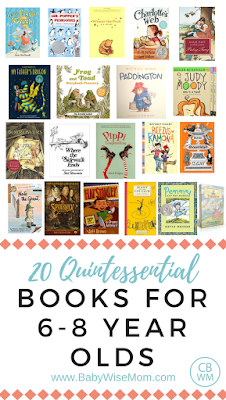 I like these better than the big fat book that holds every book ever written just because it is easier for little kids to handle the smaller, individual books without ripping pages. These “If You Give…” books are fantastic. 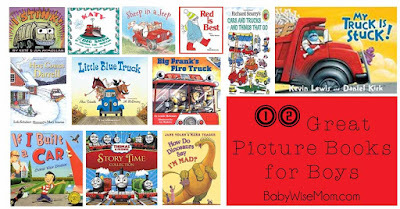 The genius of these books is how much they capture the essence of toddlers and preschoolers. Let’s be honest, it is all of us! It is human nature! We bought a back of these from a scholastic book order one year, and that is a great and inexpensive way to go about getting a bunch of these books. All of my children have loved these books. This is an amusing tale of a little toddler and her lovie. It takes us through the horror of little Trixie losing her lovie and what her parents will do to get it back. It is relatable on so many levels. Children read it with much angst, imagining what they would do if their lovie was left behind. Parents read it all too knowingly, either recalling that time they moved heaven and earth to get the lovie back or knowing full well that is what they would do in the same situation. This is another timeless series with a lot of follow-up books. They have only been around basically as long as Brayden has been alive, but even in that short time, they have become classics. The author sadly passed away this year, so there won’t be more from her. But she left behind plenty to enjoy! This is a sweet story about the love of a mother toward a child and a child toward a mother. It is a super classic book that has been making people cry for a long time :). This is a sweet book. This is a Caldecott winner and has been a favorite for generations. It has been labeled one of the best picture books ever, so it is a must on this list of must-own picture books. This book is one that will make your children giggle. It is a book with rhyming text. The message of this story is that the grass may seem greener, but maybe life as you have it is actually quite perfect. This is a Caldecott honor book. I love this book because it captures what children might often feel–that life is full of “nos.” It really helps us adults to remember what childhood is like from the perspective of a child. A book of nursery rhymes is a must-own for every household. 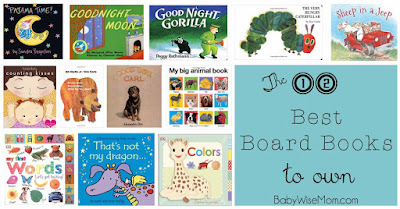 A nursery rhyme is a nursery rhyme, so the book you choose only matters based on what illustrations your child likes. McKenna was obsessed over one from Lucy Cousins. Brinley preferred one from Roger Priddy (pictured). 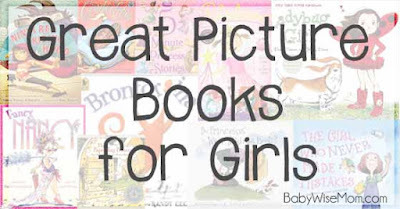 Hands down, this was Kaitlyn’s absolute favorite picture book for many years. This is a great story about choosing your own attitude. This book has great repetition in the text, which is very valuable to have in a book. Splat is a character who has taken off and been embraced by children everywhere. There are a lot of Splat books to enjoy. The books are humorous and at the same time teach good lessons. Splat isn’t the only character this author has written about. He is also the author of the Russell the Sheep books, which are also very fun! Caldecott medal winner way back in the 60s, this book has been a classic for very long time. Any book that can remain a favorite and a classic that long is surely a book worth owning and a book that is timeless. That is my list! Do you have any that you would add? Any must-own books? Any you would absolutely buy again if you had it to do all over?